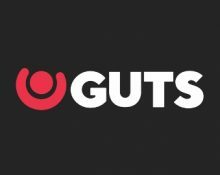 Guts Casino – Magic Spins! Play for rewards and cash prizes! Get up to 40 Super Spins and climb the leader board! Magic up some huge cash prizes with the brand new Free Spins promotion at Guts Casino. Choose one of the three offers to receive up to 40 Super Spins on Street Magic from Play’n GO. 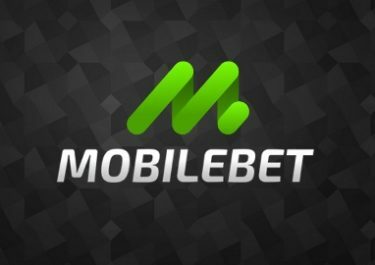 Wager the deposited amount on selected slots from the game provider to have the spins instantly credited. Then play the free spins and score the highest total winnings to climb to the top of the leader board for a share of €5,000 in cash. 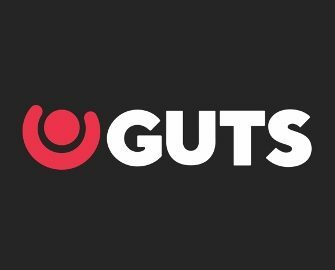 Superb new campaign at Guts Casino that will not only reward depositing players with wager-free Super and Free Spins on a selected slot but also has a huge €5,000 cash prize pool that is waiting to be won. The TOP42 players scoring the highest total winnings from the Free or Super Spins will win a share of the pool. OPT-IN is imperative to take part in the promotion. Then deposit and wager €100 | €200 | €500 on selected slots to instantly receive 15 Free Spins | 30 Free Spins | 40 Super Spins on Street Magic. Free Spins are at €0.20 bet value while Super Spins are at €0.40. Selected slots are as follows: Legacy of Egypt, Gold King, Rise of Olympus, Sizzling Spins, House of Doom and Book of Dead. Once players have qualified for the Free spins or Super Spins, they can head to their Rewards section to claim. All winnings from the spins are cash, no wagering requirement. Whoever generates the most winnings from their Free or Super Spins, will climb highest in the €5,000 cash race. The leader board will be displayed with the players rank on 26th September 2018 and prizes will be credited in cash on the same day by 17:00 CET. 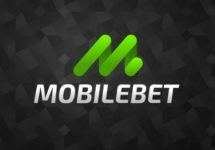 The TOP42 scoring players will win cash prizes ranging from €30 – €1,000. Terms and conditions apply. 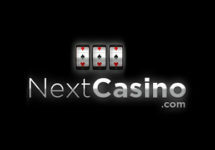 Launched in 2013 the casino is operated by MT SecureTrade Ltd. under MGA Malta and UKGC licenses. A superb choice of games are on offer for desktop, mobile and tablet from providers such as Netent, 2BY2 Gaming, Aristocrat, Bally, Barcrest, Betsoft, Big Time Gaming, Blueprint Gaming, Elk Studios, Fantasma Games, Genii, IGT, JustForTheWin, Leander Games, Lightning Box, Microgaming, NoLimit City, NextGen Gaming, NYX Interactive, OMI, Play’n GO, Pragmatic Play, Push Gaming, QuickSpin, Red Tiger Gaming, Scientific Games, Thunderkick, WMS and Yggdrasil. The LIVE Casino tables are powered by Evolution Gaming and Netent Live.